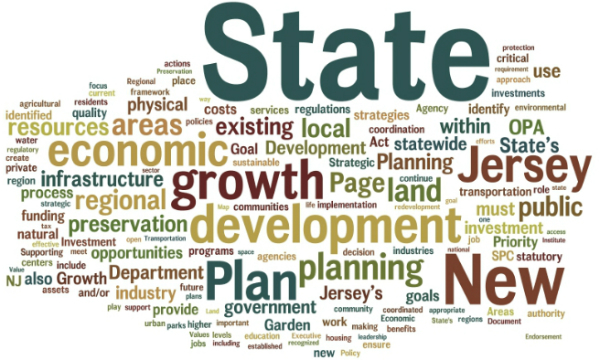 Instead, Office of Planning Advocacy Executive Director Gerry Scharfenberger announced that an additional public hearing would be scheduled on the draft State Strategic Plan. This will push plan adoption off until early July or later, since the public hearing must be preceded by a 30-day public notice period and followed by a 30-day public comment period. 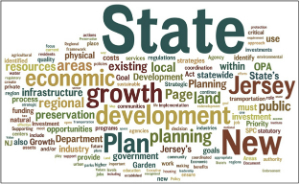 Scharfenberger explained that the administration remains fully committed to the State Strategic plan but wants to proceed cautiously to ensure that the final product is the best possible plan. New Jersey Future is urging that the public hearing be scheduled promptly, and that the State Planning Commission meet as soon as possible after the 30-day public comment period to vote on the plan itself.